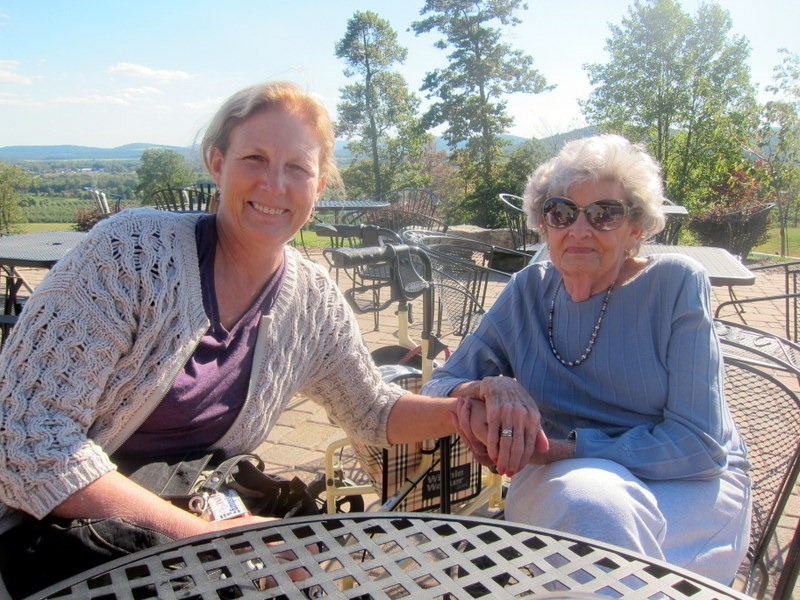 Yesterday, in the late afternoon before dinner, my grandma, mom and I drove to Hauser Estate Winery to sip some wine and take in the views my grandma raved about when she first told us about the winery. 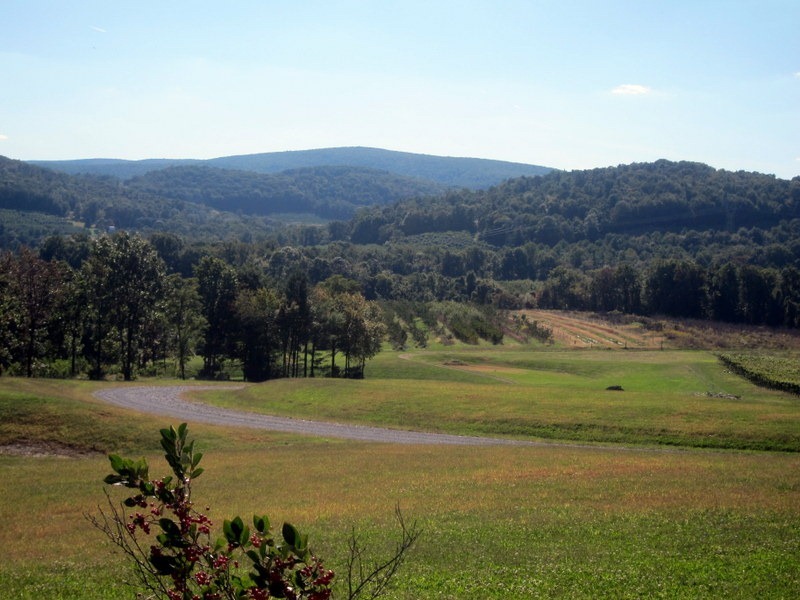 My grandma said my grandpa used to call this part of Pennsylvania “God’s country.” It really is breathtaking. 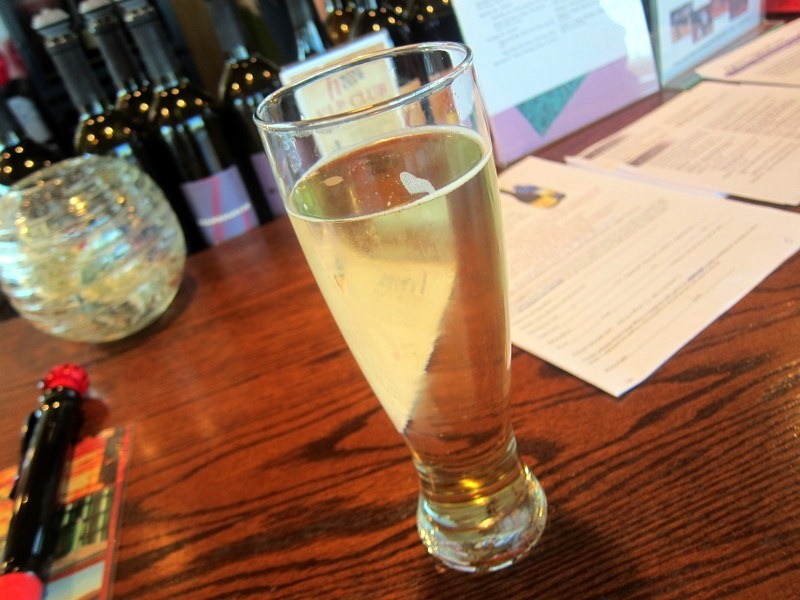 When we arrived, we started talking with one of the women who worked at the winery who told us that their Jack’s hard apple cider varieties are quite popular. 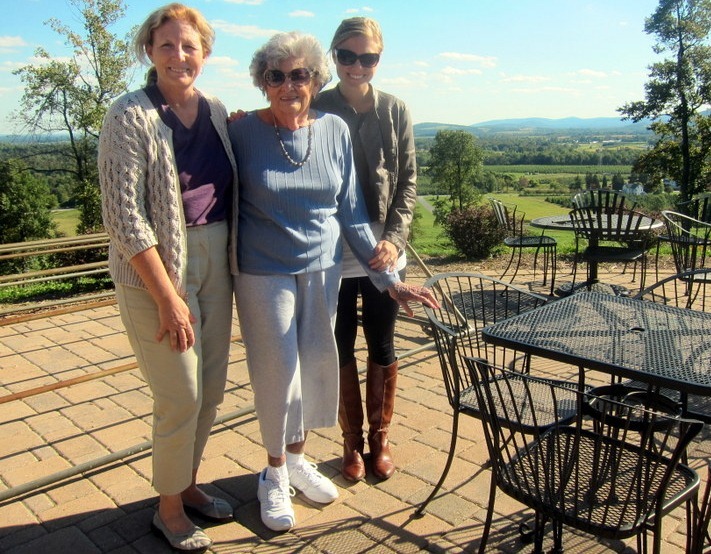 The siblings who made the hard cider named it after their father, Jack. 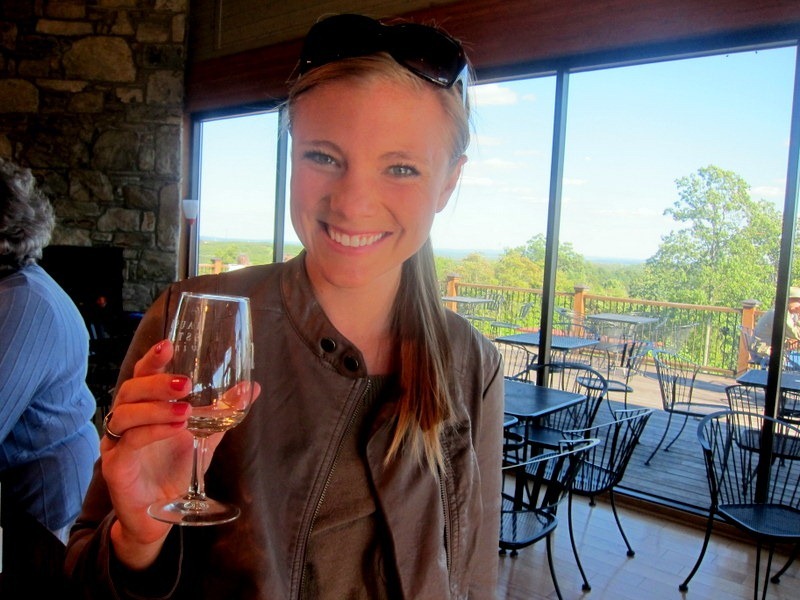 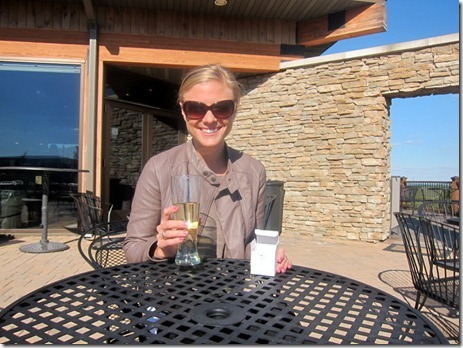 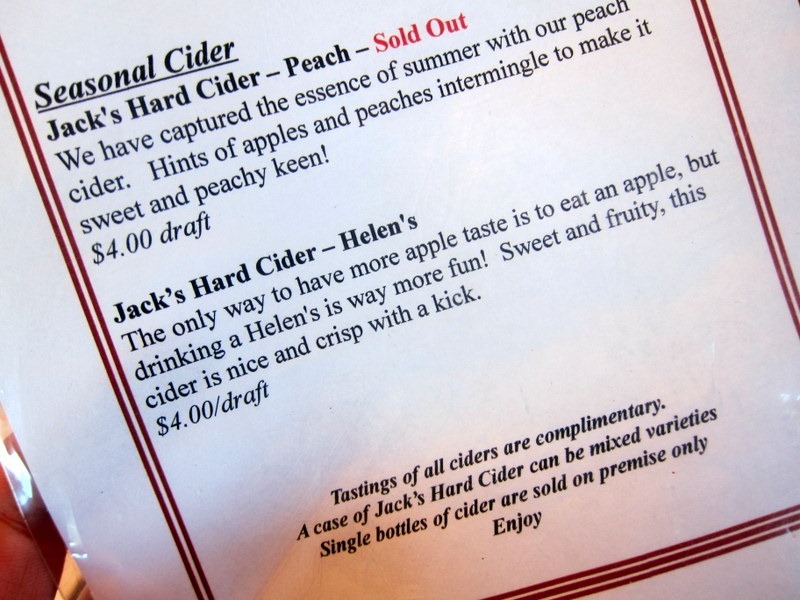 The sweeter version of the hard cider is named after their mother, Helen. Cute, huh? 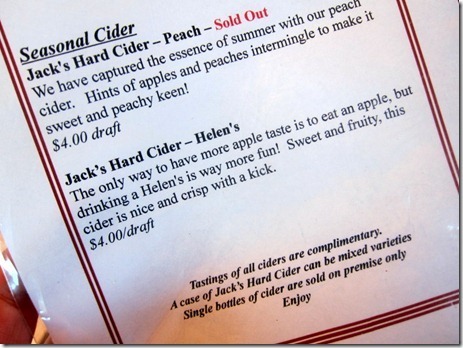 We had a taste of Jack’s Hard Cider and liked it a lot. And then I tried Helen’s hard cider and was sold. 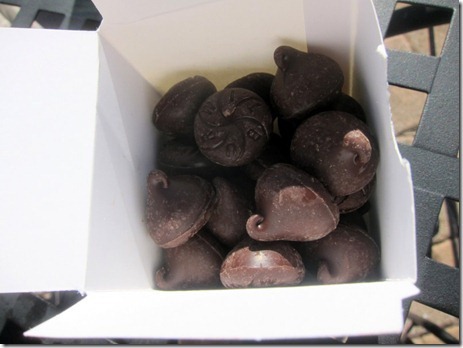 My grandma also bought three small boxes of Wilbur Buds, the most delicious little chocolate drops. Sipping the sweet hard cider and eating melt-in-your-mouth chocolate drops with my mom and grandma was the perfect 5 p.m. happy hour! On our way home, we picked up some fresh vegetables from a local market for dinner and I prepared roasted wax beans to accompany the shrimp and scallops my mom made. 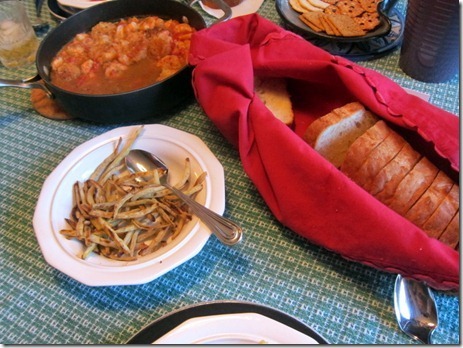 She followed Rachael Ray’s Venetian shrimp and scallops recipe and we all raved about the broth and were grateful for the garlic bread my mom served on the side for dipping. 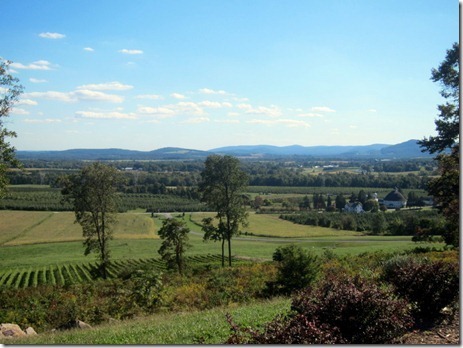 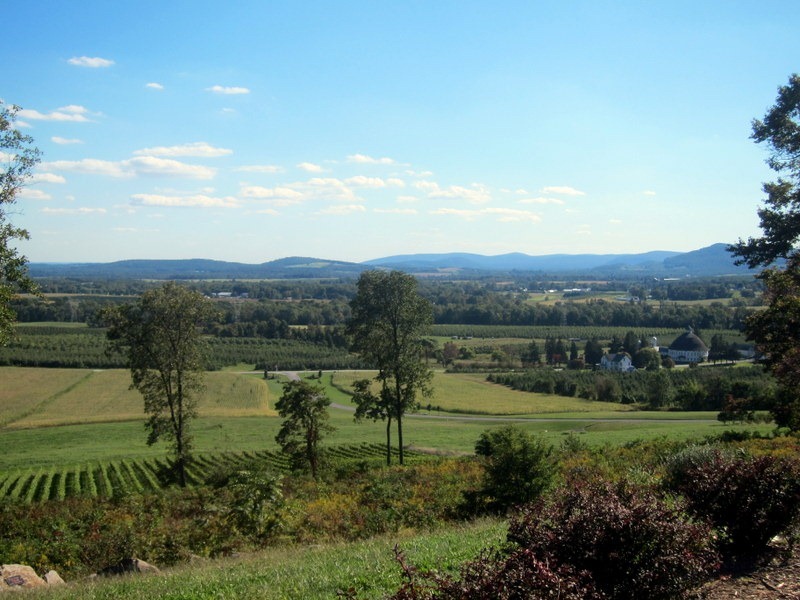 Today is my last full day in Gettysburg and we have plans to venture into downtown Gettysburg and explore!